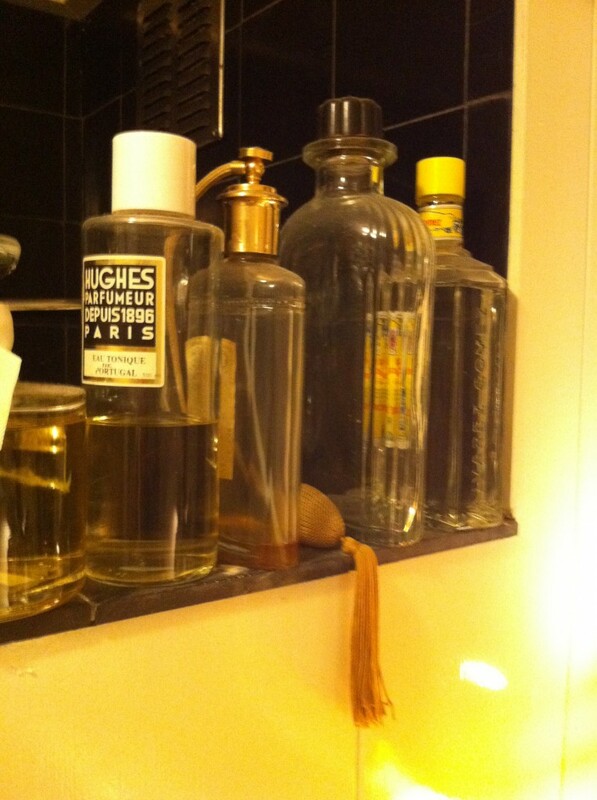 Nicolicious on bathrooms: just add a classic touch to the well appointed bathroom, just place some interesting perfume bottles in sight. 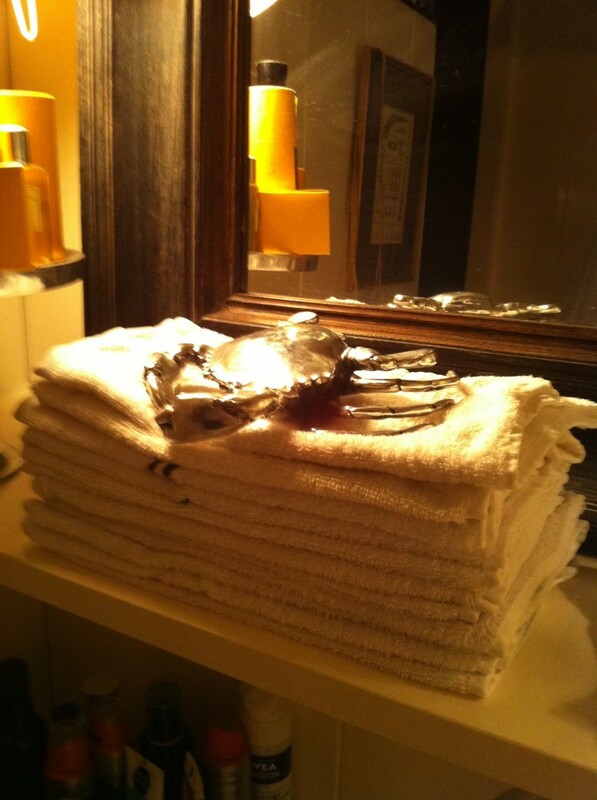 Nicolicious in the bathroom: for an organized effect, stag your guest towels! 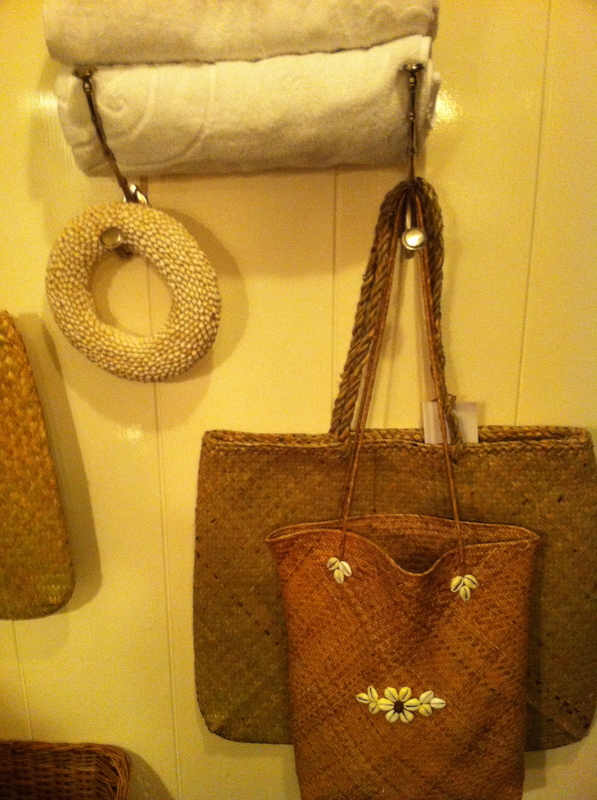 Bathrooms: Add some characteristic souvenirs to your bathroom, such as these handwoven bags and a wreath of shells. Get organized and roll up your towels for an extra touch! Why not! 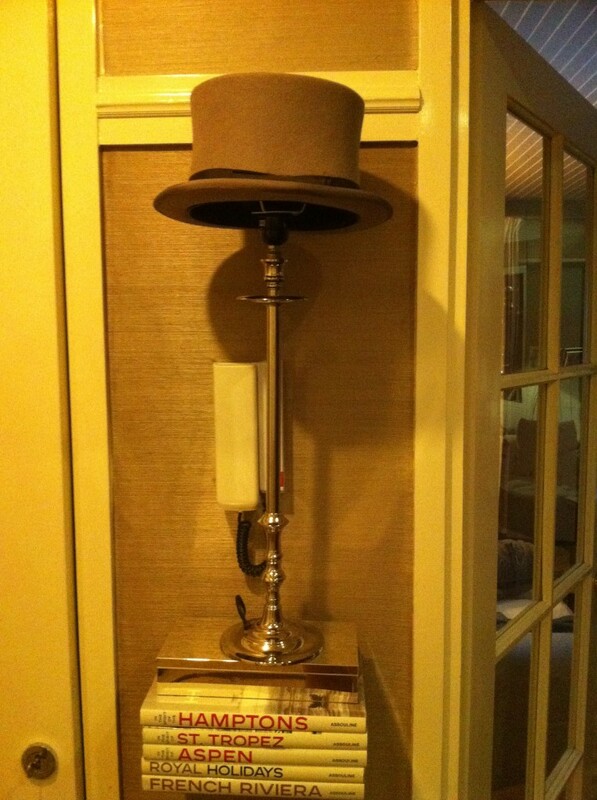 This is a nicolicious way of turning a top hat into a lampshade,suprising yes! Nicoliciously Inspirational. 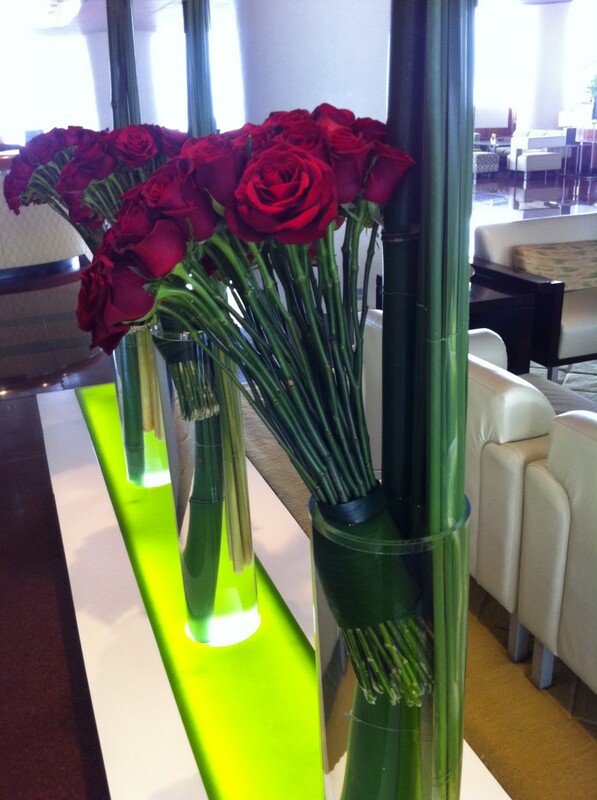 This lovely bouquet of roses tied together in a big bundle, almost dropping out of the vase, so beautifull. And very easy to copy it at your home. This shot was taken in the Intercontinental Hotel in Hong Kong. 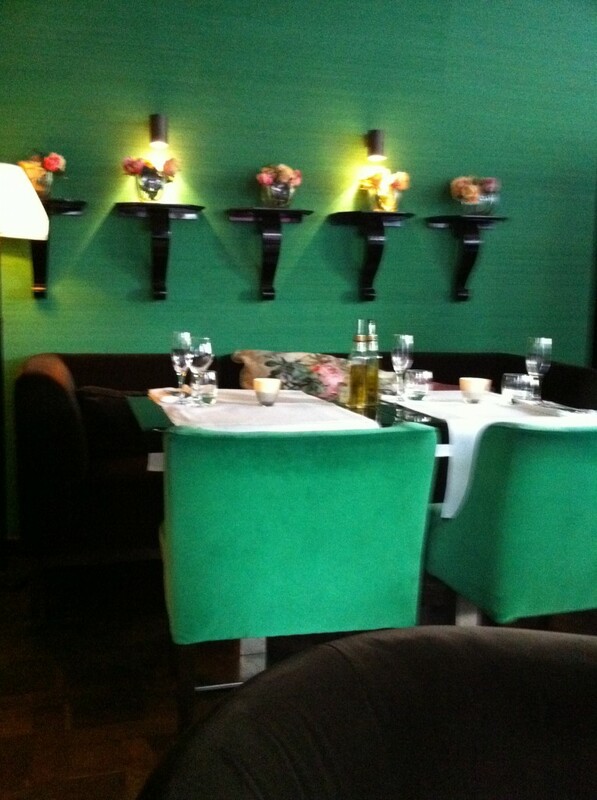 Best Lobster restaurant: In the capital city of design I recently discovered this small restaurant. 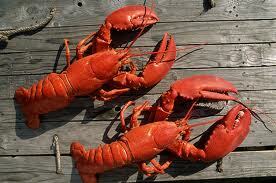 You have to love lobster but the quality and pricing is perfect. The Lobster Bar , Kleine Berg, Eindhoven. Daring. Don’t be shy use colour, as i discovered in this restaurant. Nicolicious advice on bright and expressive colours: use them in rooms where you don’t spend to much time such as a hallway, a spare bedroom or a den. The larger rooms like livings and kitchen are better of in neutral tones. 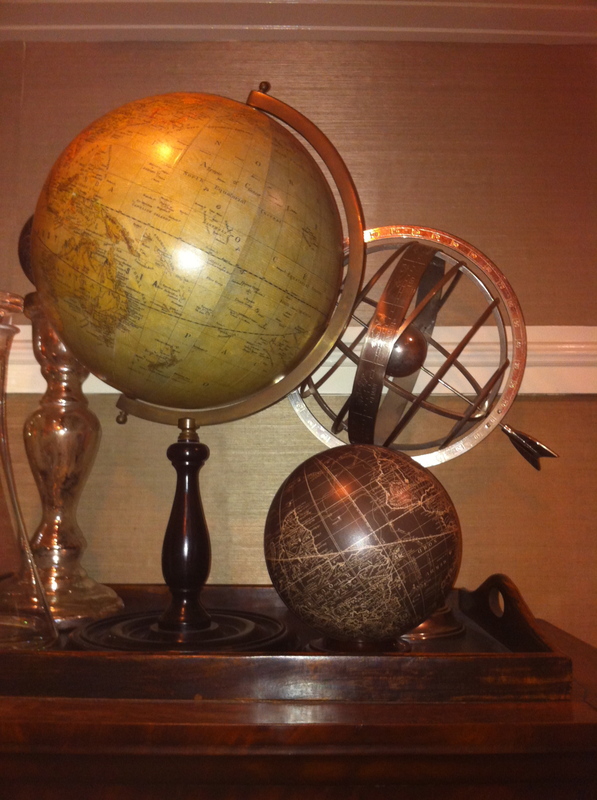 Nicolicious on collecting: Collecting and collections can be very decorative, please do make sure to concentrate the items together for a more composed look. 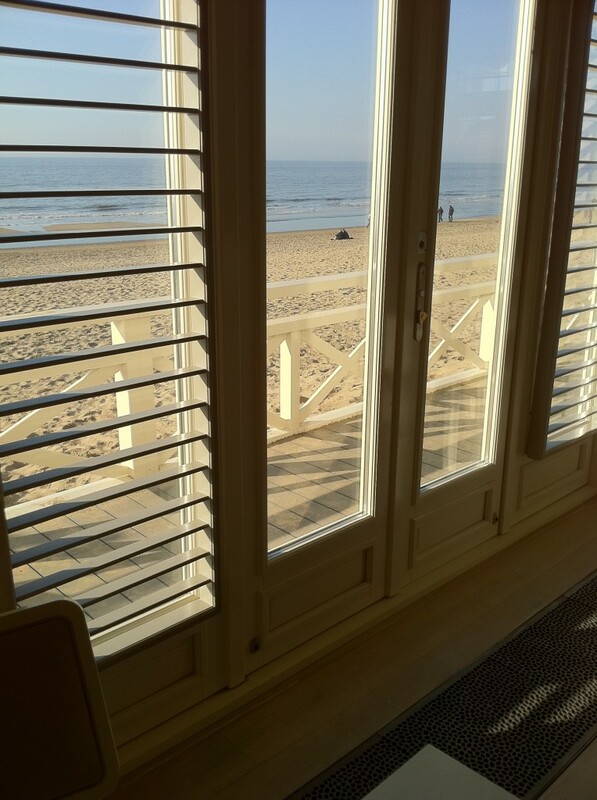 Nicolicious in Noordwijk. Breakers Beachclub, one of the most charming beachclubs on the North sea coast. A piece of the Hamptons tucked away in the dutch dunes. Nicoliciously nice.